You have left the pages of Mike Rogan. If you would like more information about which areas of Perspective's website contain regulated content and about these notifications, please click here. 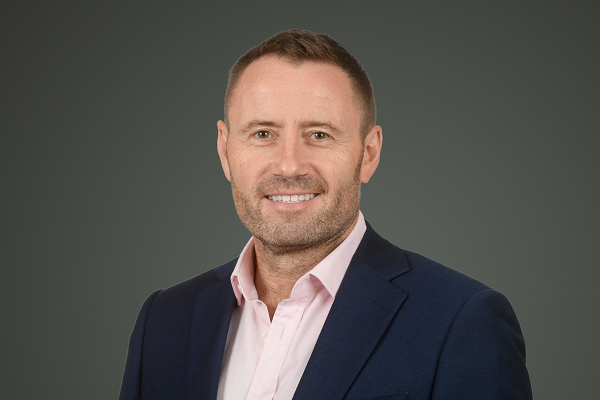 Mike has extensive boardroom experience over 15 years with board positions including Plaxton Limited, Citation plc, Inspirepac Limited and Fish Administration (Holdings) Limited. Mike qualified as a solicitor with London law firm Lawrence Graham in 1992. In 1995, he joined Addleshaw Goddard in Manchester specialising in corporate finance and private equity transactions. He left Addleshaw Goddard in 1999 and joined Aberdeen Asset Managers Private Equity as an Investment Director where he was responsible for all aspects of private equity transactions, post investment management and strategic development of investee companies. Mike is a founding director of Mosaic Private Equity, which he co–founded with Paul Newton in 2006.